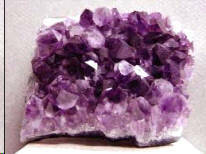 Amethyst is used to clear auric mucus and psychic debris.  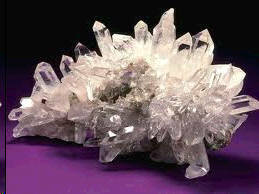 Clear Quartz is used to amplify the energy. 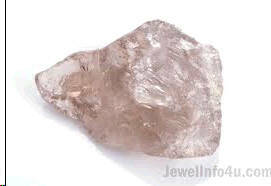 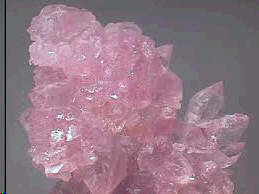 rose quartz crystal is used to channel love energy.